Canada-based news provider and mass media outlet Thomson Reuters has announced it will be partnering a crypto tracking platform CryptoCompare to track 50 digital currencies. The two parties agreed that CryptoCompare will provide Reuters with trading data and order book from a “wide variety of trusted exchanges“ and the information will then be transferred to Reuters’ Eikon platform, used by institutional investors. Eikon already provides real-time and historical data on assets and offers other features, such as news, analytics and data visualization. The real-time data is especially significant as it allows traders to identify specific buy and sell opportunities. The cryptocurrency information in Eikon will also appear in the feed of Elektron, another Reuters’ platform. This will allow users to view crypto prices alongside those of NASDAQ equities and will hopefully influence traders to invest in the digital currency market. 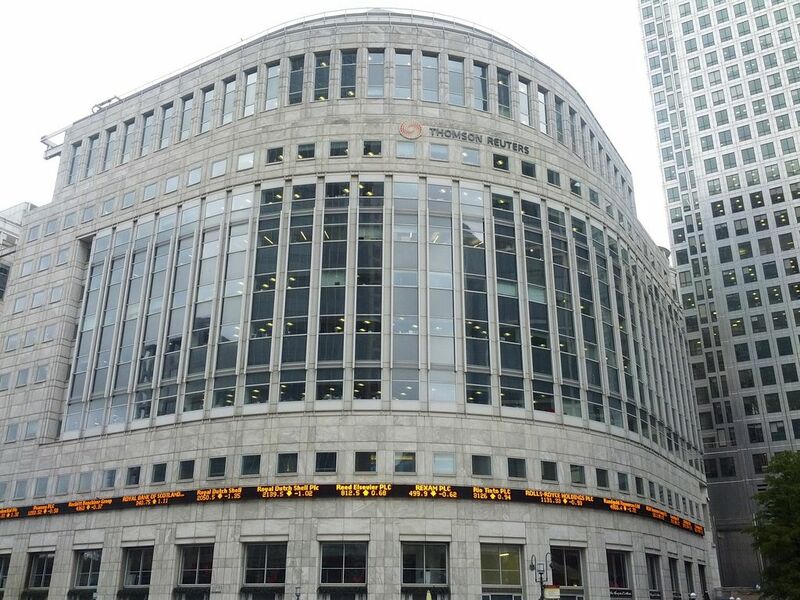 Thomson Reuters has first dabbled with cryptocurrencies in May when it launched a bitcoin data feed, which used AI to scout over 400 sources of data in order to discover valuable insights for investors. The feed was expanded in June to cover 100 digital assets. The institutional involvement remains a major talking point within the crypto community, especially with the SEC decision on bitcoin ETFs to be announced in the coming weeks.